Microsoft Dynamics SL is an enterprise resource planning (ERP) solution that combines powerful project - and financial-management capabilities to help businesses manage customer demands, keep up with compliance regulations, and deliver services on time and on budget. Most accounting software isn't made for project work, and most industry-specific solutions don’t have the accounting tools you need. Dynamics SL bridges the gap by combining project management software and accounting capabilities for end-to-end functionality. Improve your sales, project management, job costing, materials management, and more—all integrated with your financial systems. Complete projects on time, on budget, and to specifications—while collecting and retaining the detailed information needed to address and comply with regulations. Make better, data-driven decisions, manage your people and financials, and maintain your profitability for client services and projects. Microsoft Dynamics SL works like (and with) the Microsoft Office apps you already use, so you’re up and running quickly with less training and fewer disruptions to your business. Access role-specific information and perform data-entry tasks like project time and expense entry, project management, setup and approvals, and analysis—all from your desktop, laptop, or mobile device. 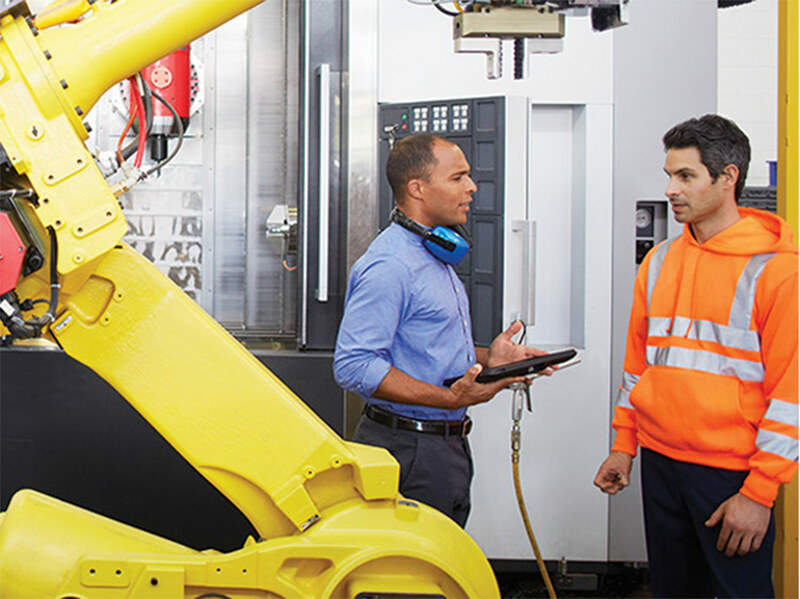 Microsoft Dynamics SL makes it easy to get started with only what you need now, and then it adapts and grows with your business. Dynamics SL puts your company at the top of its game—and a service plan helps keep it there. With flexible options to choose from, depending on where you do business, a service plan helps you stay compliant and competitive—so you get the highest return on your software investment. 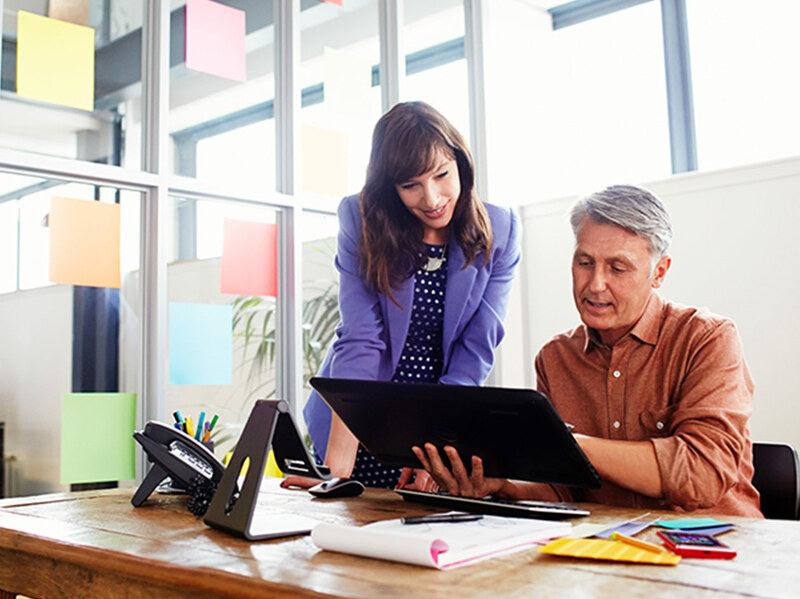 Dynamics 365 Business Central is a cloud-based, all-in-one business management solution that's easy to use and adapt. If you are looking to transition to the cloud and would like to explore Business Central, please contact your Dynamics partner for more information.